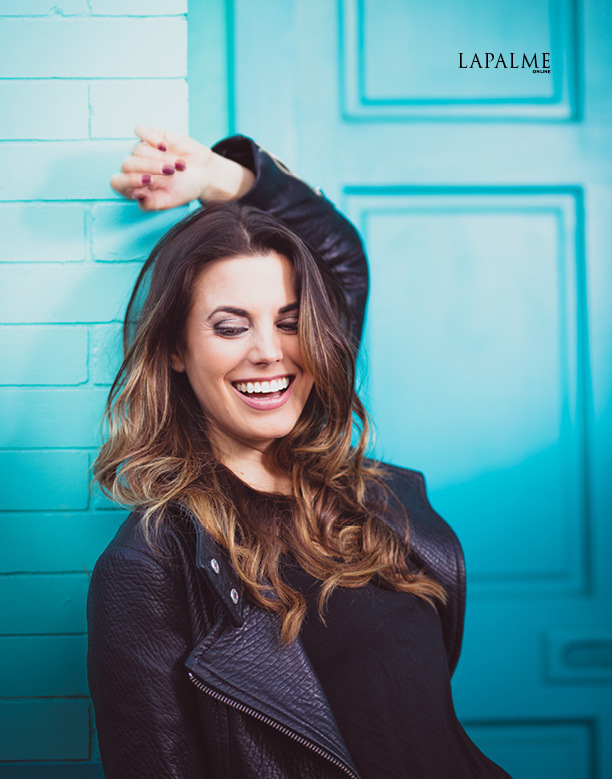 Meghan Ory, who’s perhaps best known as Ruby Lucas/Red Riding Hood on ABC’s Once Upon a Time, is now the leading lady of Chesapeake Shores, Hallmark Channel’s charming multi-generational drama. The drama became the most-watched series in the network’s history in season one. Ready to debut its second season Meghan effervescently leads the ensemble cast as Abby O’Brien, a successful but harried businesswoman who returns home for an unexpected weekend and finds herself reconnecting with the people and places she left behind including her high school sweetheart Trace (Metcalfe). Meghan knew she was going to be an actor since she was first on stage at age 5. 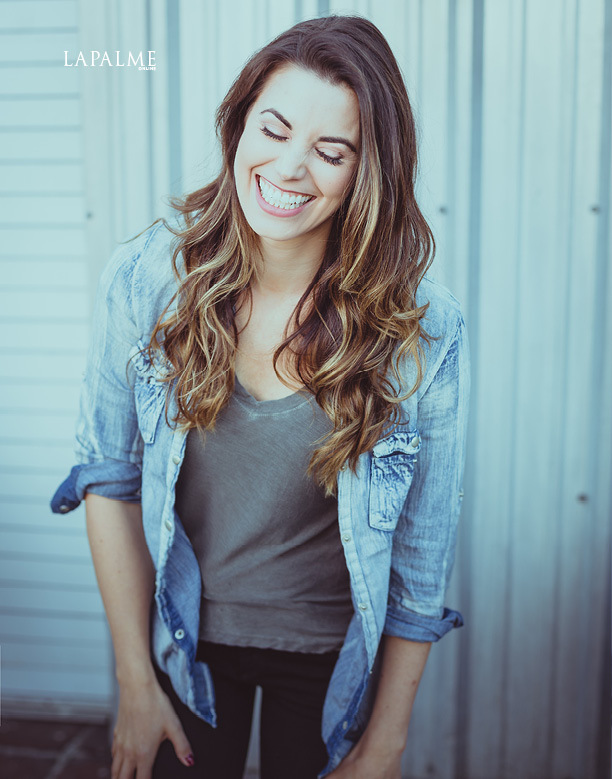 After years of dancing, singing and acting in her home town of Victoria, BC, she began professionally auditioning at age 15. Her television credits include Once Upon a Time, The Outer Limits, Dark Angel, South Beach and the mini-series Merlin’s Apprentice. 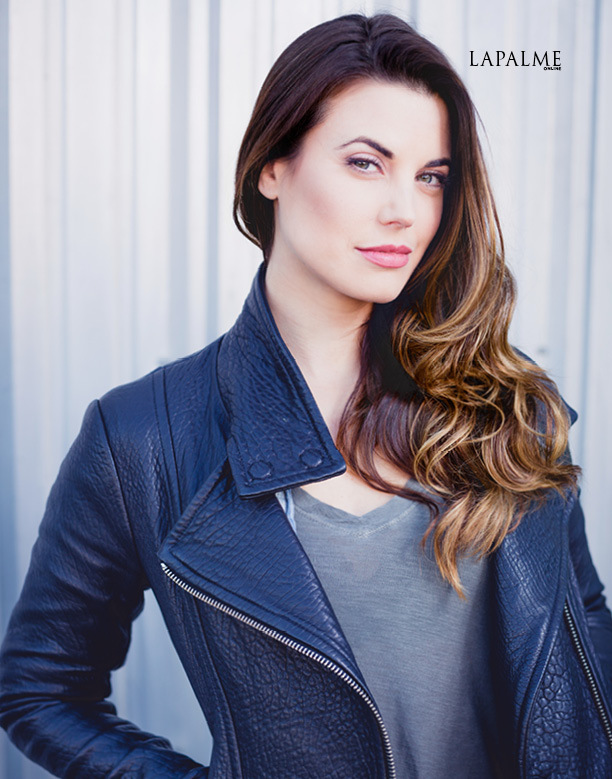 We caught up with Ory, as she shares accidental “on set’ rituals of Chesapeake Shores her favorite part of Once Upon a Time and more. I think one of the funniest things that happens on set is a daily ritual started by Emilie who plays Bree. After lunch, everyone is a bit tired so we decided we needed an after lunch pick me up. Emilie started playing “what does the fox say” and it stuck. Now the whole cast has a post lunch “what does the fox say” dance party before we go back to work. It’s simultaneously annoying and hilarious. What was your favorite part about playing Ruby/ Red Riding Hood on Once Upon a Time? Once upon a time was a wonderful show to work on. I think my favorite part had to be the costumes in fairytale land. It always felt magical and surreal. Instagram, because I have no idea how Snapchat works! The Dorky one. Because I like to make really lame jokes that I think are hilarious. When you’re not acting you are? Doing yoga or painting and hanging out with my husband. 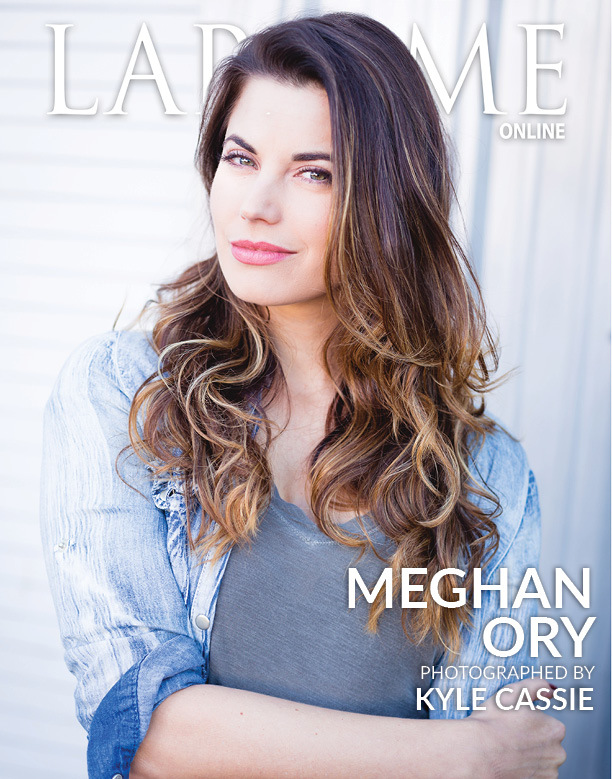 What is it like shooting “Chesapeake Shores,” and starring in the most-watched series in the network’s history? Filming Chesapeake Shores is such a treat because we shoot in some of the most beautiful locations you can imagine. Everyone gets distracted during the day by the eagles flying overhead and the deer that sometimes wander into the shot. I’m so thrilled that people are enjoying watching the show as much as we enjoy making it. I have a few irons in the fire but nothing I can talk about yet. As of now season two of Chesapeake Shores coming soon!